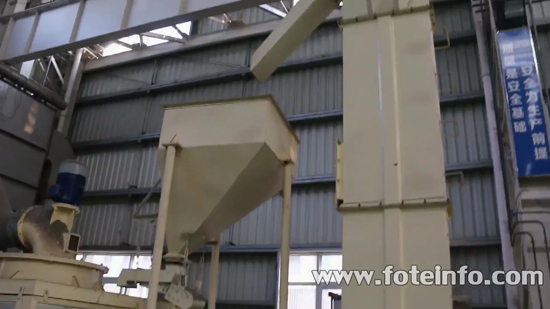 Applied Fields:Ore dressing, coal mining, the chemical industry, etc. 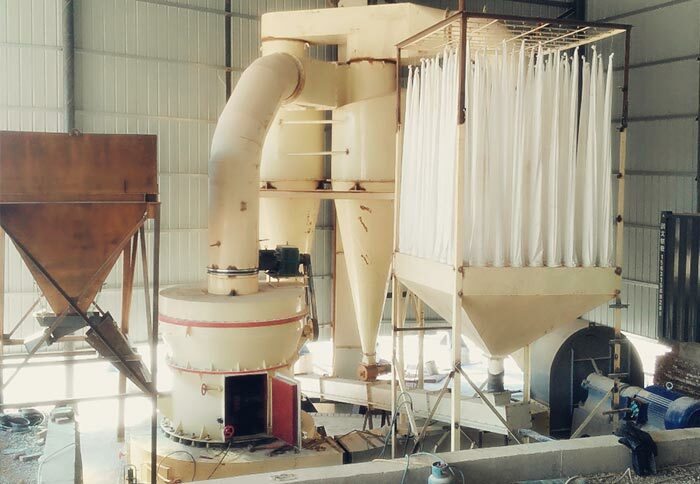 Bucket elevator is the conveying machine which can realize continuous vertical lifting materials with a series of hopper. 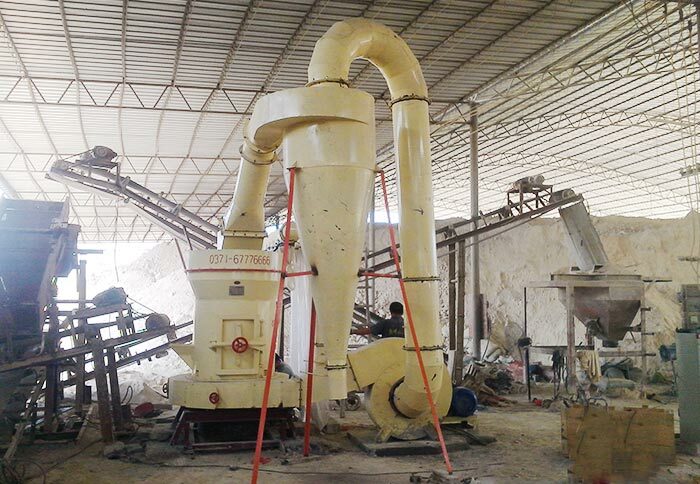 It is often used to transport coal, cement, crushed stone, sand, clay, iron ore, grain, limestone, clinker, raw material and other powdery, granular and small size material. 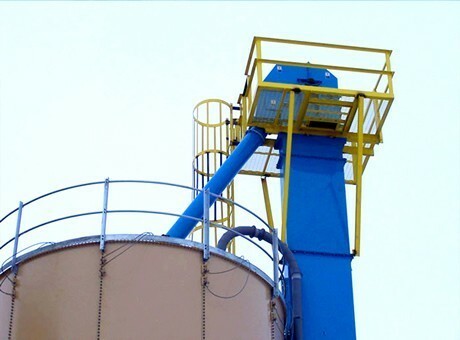 Bucket elevator has advantages of large transportation amount, high lifting height, stable running, long service life, etc. 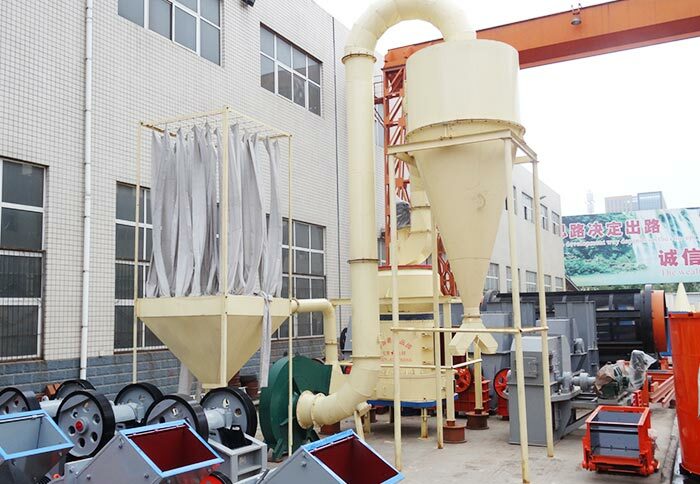 Bucket elevator can be divided into the chain bucket elevator, plate chain elevator and belt elevator. 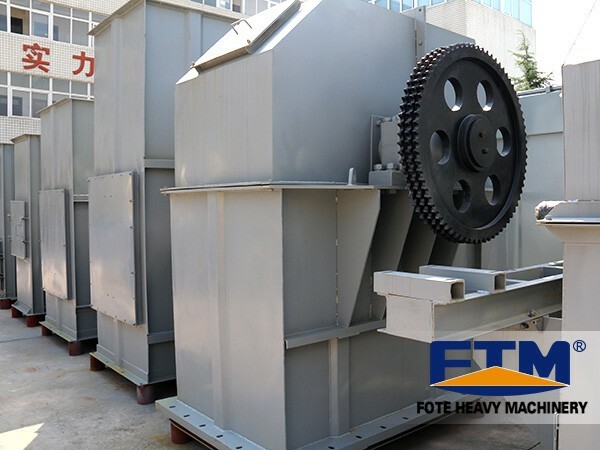 Fote Machinery has bucket elevator for sale, which has high quality, reliable performance and thoughtful after-sales service. 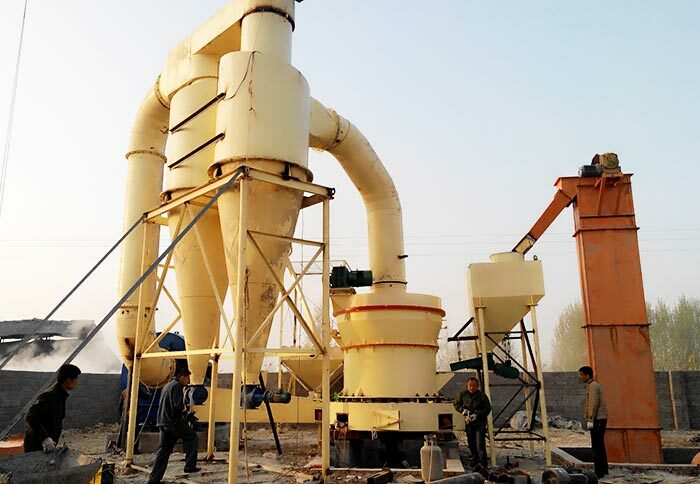 In addition, the bucket elevator price of our company is reasonable in the same industry. Welcome to make an enquiry!